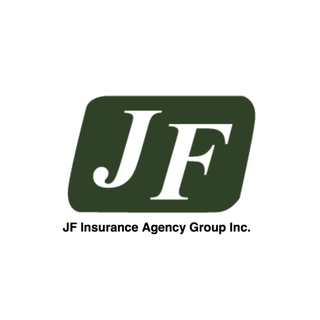 JF Insurance Agency Group has been serving a multinational clientele with expert insurance solutions since 1992. JF Insurance Agency Group has been serving a multinational clientele with expert insurance solutions since 1992. The firm was founded by Johnson Fu, who has decades of experience helping Canadians, visitors to Canada, and international students with customized insurance policies (for individuals and groups). The agency specializes in emergency hospital and medical coverage. A quickly growing business, JF Insurance Agency operates from two locations (BC and ON) and leverages multilingual staff to service more than 180 institutions that rely on their expertise. Having two separate business phone systems across two provinces made things difficult from an efficiency and operational standpoint. GenVoice introduced a multi-location system that makes it easier for management to track the agent’s performance, regardless of location; that unifies call forwarding and other communication; and that reduces the expenses to one bill on a shared data system. JF Insurance also gained the ability to increase its customers’ experience with text message reminders about their policies. Thanks to GenVoice’s multi-location business solution, JF Insurance is no longer stalled in growth and can easily expand to other locations as needed. They are saving time and money while efficiently helping clients.